KABUL: The Supreme Audit Office (SAO) says that as a result of the audit conducted by their investigators from all government offices in the course of year 1397, nearly 5 billion Afghanis were saved from embezzlement. 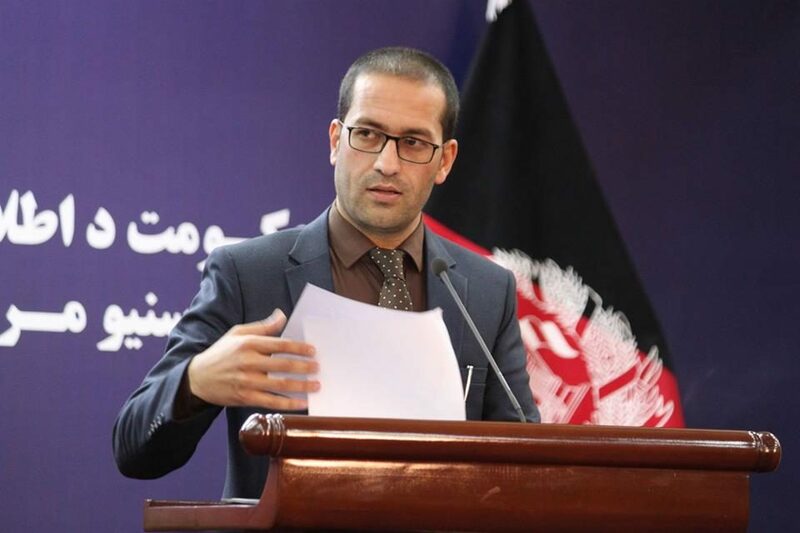 While briefing media outlets on Supreme Audit Office achievements at Government Media and Information Center, Mohammad Asif Ahmadzoy, SAO spokesman, assured that the money had been deposited to the government’s treasury. He also added that 17 cases of public asset abuse, which includes 552 million Afs and 2 million USD, have been investigated by the SAO and sent to the Attorney General’s Office. He said suspects are some government officials, including ministers, deputy ministers and governors and others. Ahmadzoy assured that the activities of Supreme Audit Office are conducted in an impartial, non-political and professional manner in the light of the laws of the country. The Supreme Audit Office is the sole audit institution for central and local government budgets, municipalities, enterprises, and state-owned companies, including Afghanistan’s diplomatic representatives. The SAO audits the performances and financial statements of the government, in an independent and impartial manner.